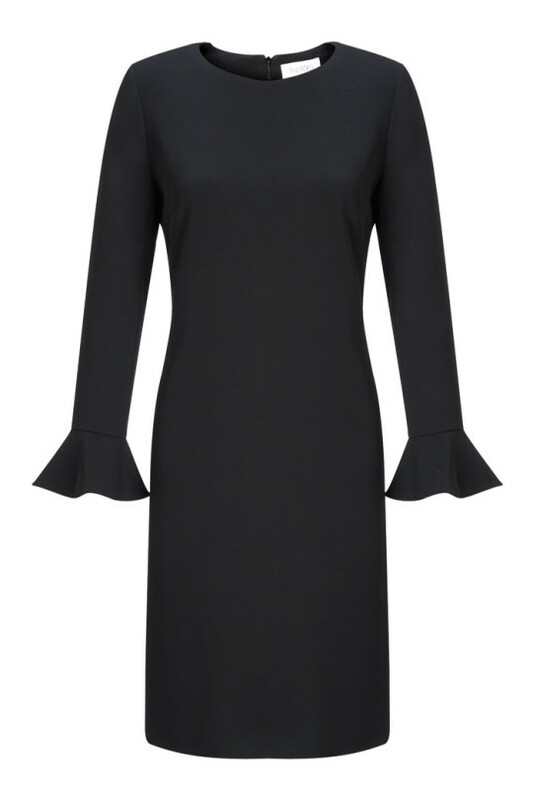 With a modern tiered layer, this bestselling dress is as flattering as it is versatile. 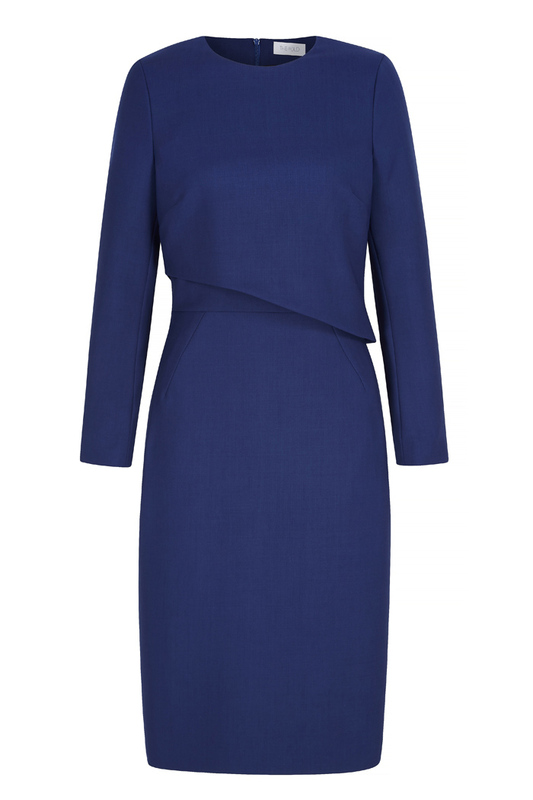 The Fitzrovia dress is a signature style, cut from a premium Italian stretch wool-blend in a rich shade of blue. 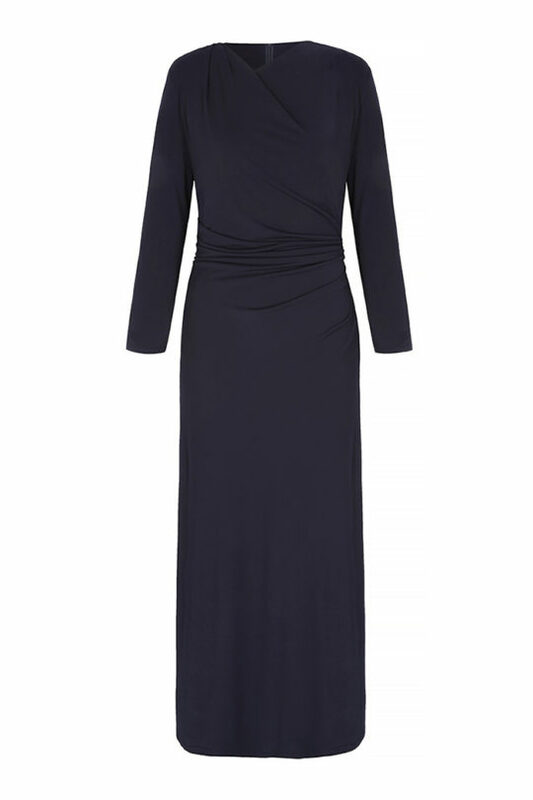 It has long sleeves and an asymmetric top layer, which flatters and slims your waistline. 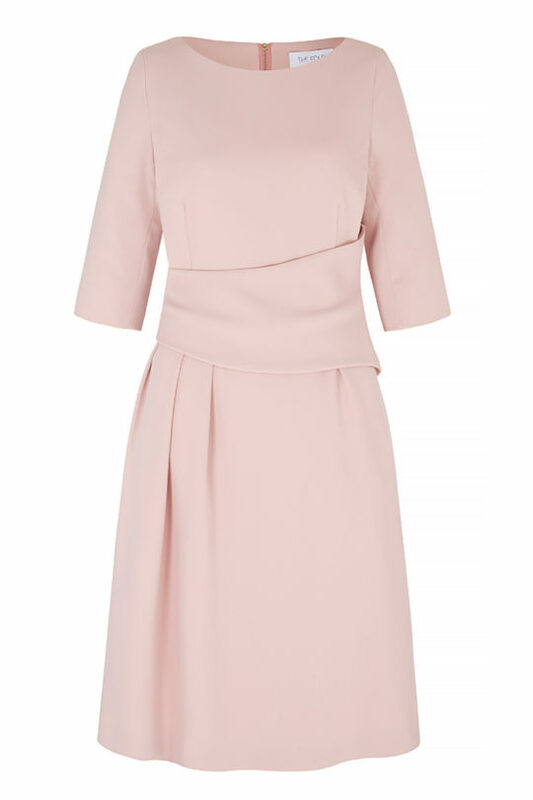 Add a contrasting belt for extra definition, or a statement necklace in the evening. 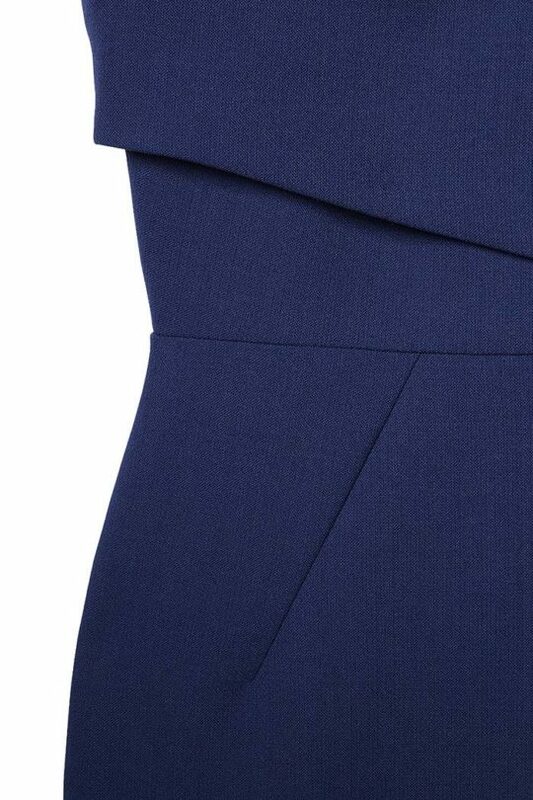 Styled here with the Hutton Belt Navy.